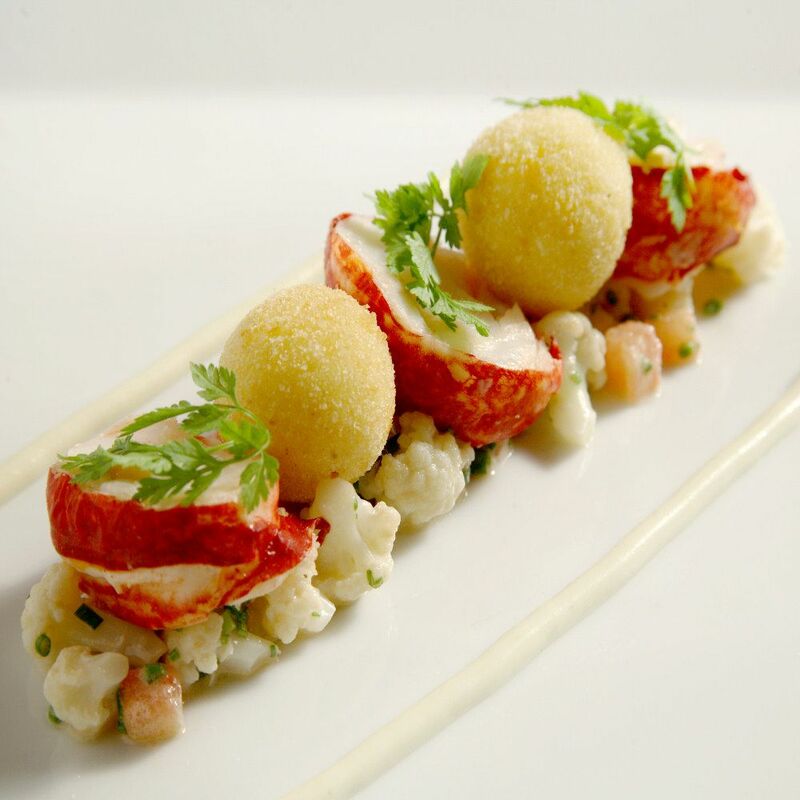 Dining at ‘Albert and Michel Roux Jr at Inverlochy Castle’ is a culinary experience to savour, with the legendary father and son taking the helm of the kitchen and offering the finest dishes using local produce. Dining is in any of our three dining rooms, each decorated with period and elaborate furniture presented as gifts to Inverlochy Castle from the King of Norway, creating a unique experience in unrivalled surroundings. The menu features modern British cuisine with French influences which is internationally recognised by all major guides. We have been awarded AA 3 Red Rosettes.